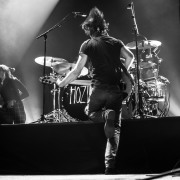 Hoizer, an Irish musician and songwriter, has a peaceful, recognizable sound, and his lyrics are known and loved around the world. 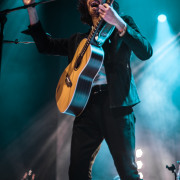 His single “Take Me to Church,” which was nominated for Song of the Year at the 2015 Grammy Awards, was certified six-times platinum in Ireland and multi-platinum in additional countries. 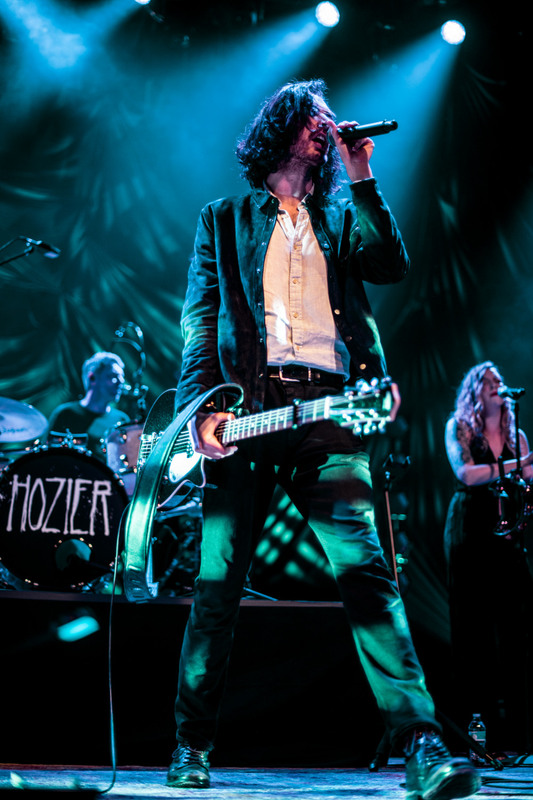 On Wednesday, his world-wide adored sound was brought to the Fillmore stage in New Orleans, and it seems he was honored to bring it here. 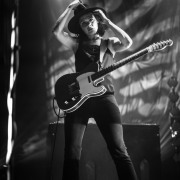 “New Orleans, you are a remarkable, unique city with the most magical music history. 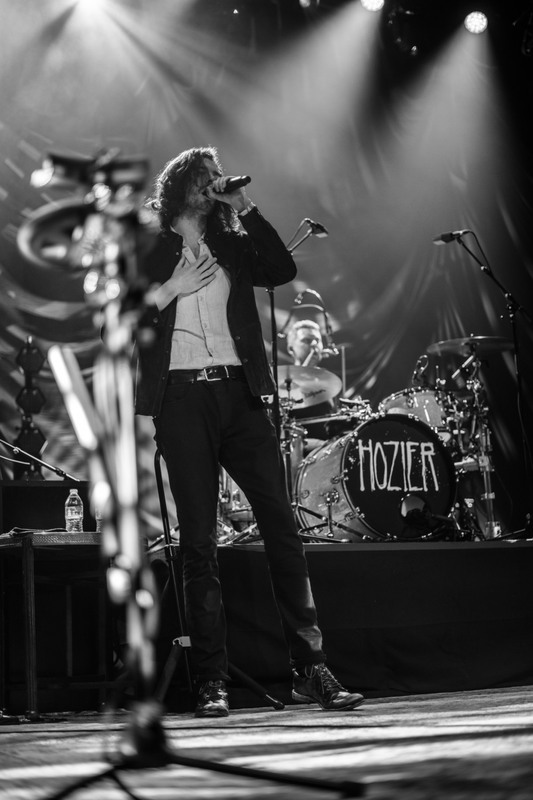 I loved every moment we spent here,” he wrote in an Instagram post shortly after the show. 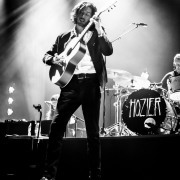 His stop in New Orleans was a part of his tour following the release of his album Wasteland, Baby!, which debuted in the US Billboard 200. 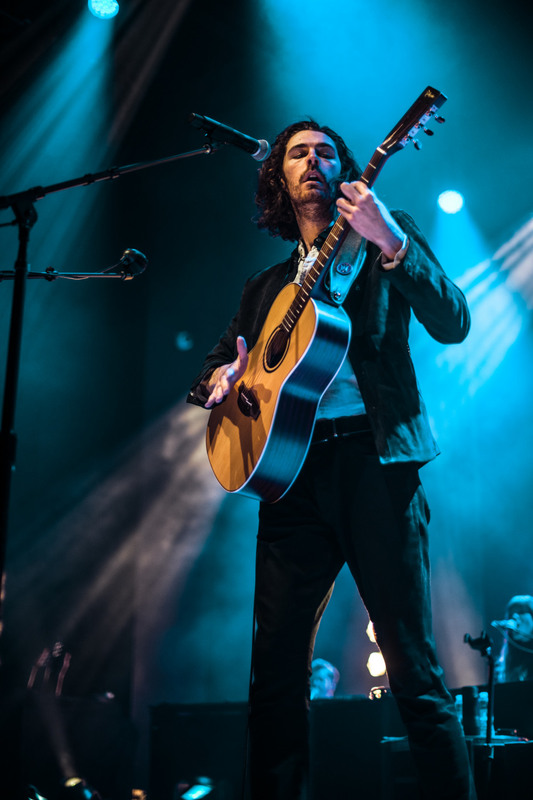 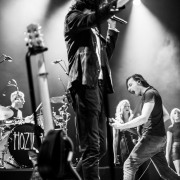 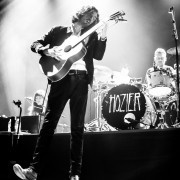 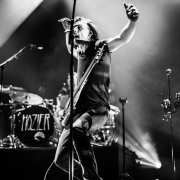 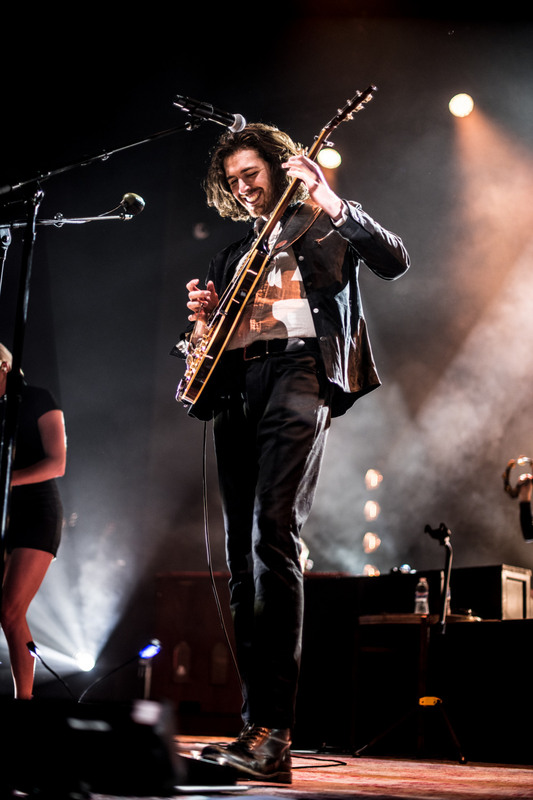 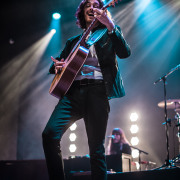 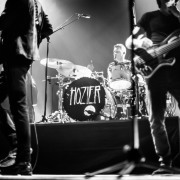 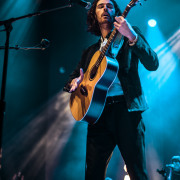 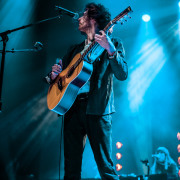 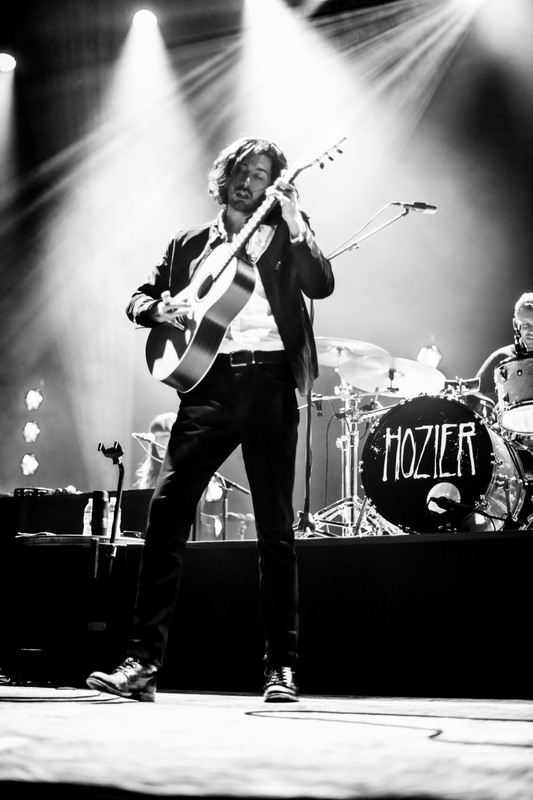 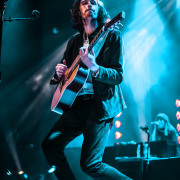 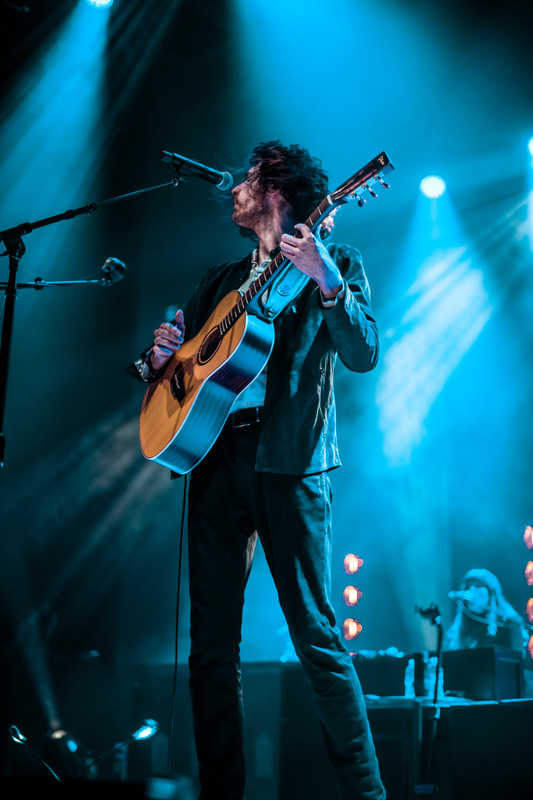 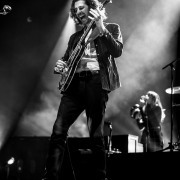 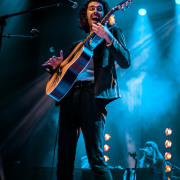 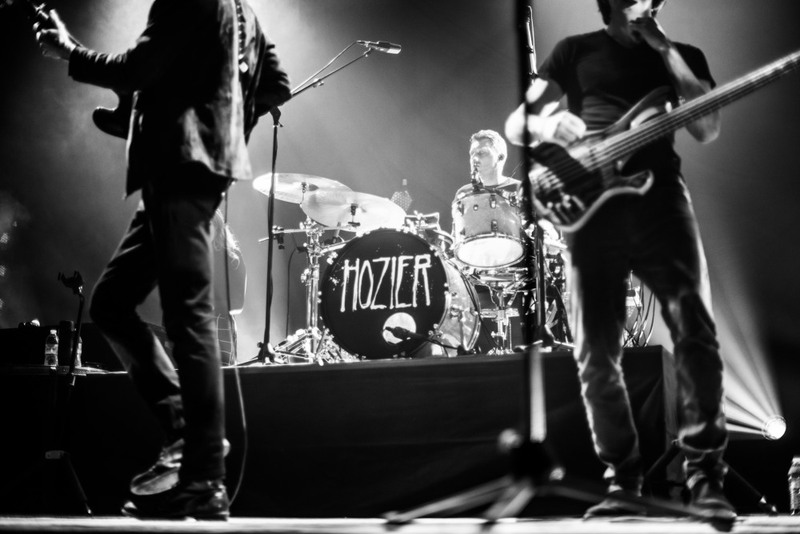 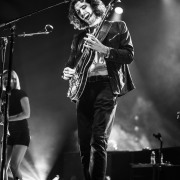 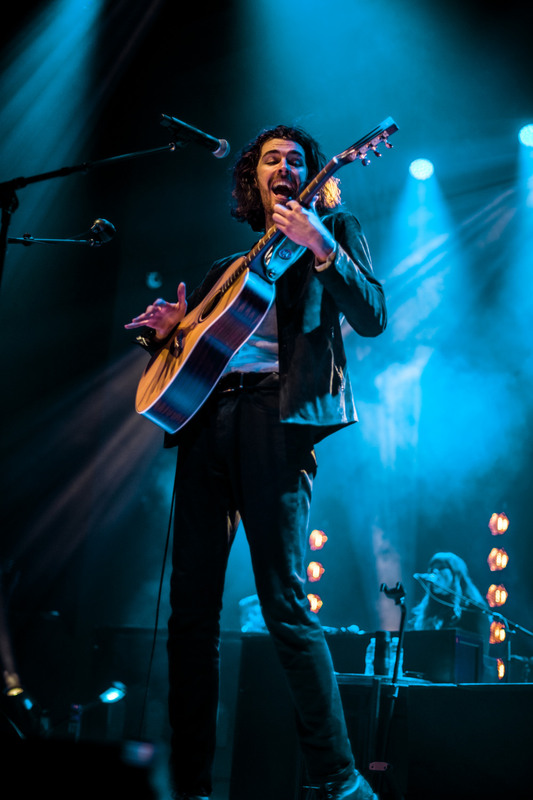 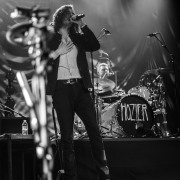 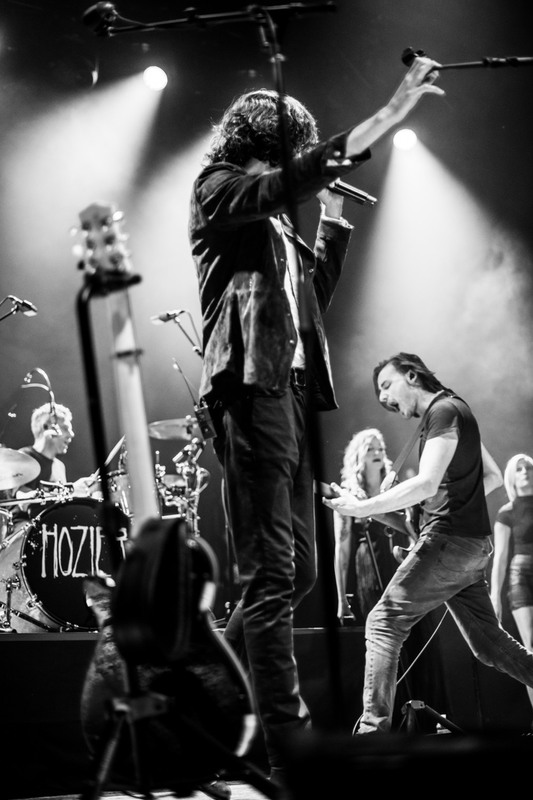 He performed a combination of songs from this newest album, his 2018 EP Nina Cried Power, and his 2014 debut album Hozier. 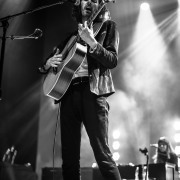 His soulful, soothing melodies filled the air of New Orleans’s newest music venue, The Fillmore. 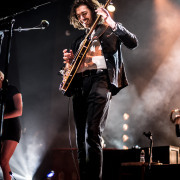 Following in the footsteps of the original San Francisco location, which was founded in 1965, The Fillmore New Orleans has an interior that is heavily inspired by the iconic West-Coast club (of course, with some added NOLA flair, like the Louis Armstrong mural that embellishes one of the venue’s walls). 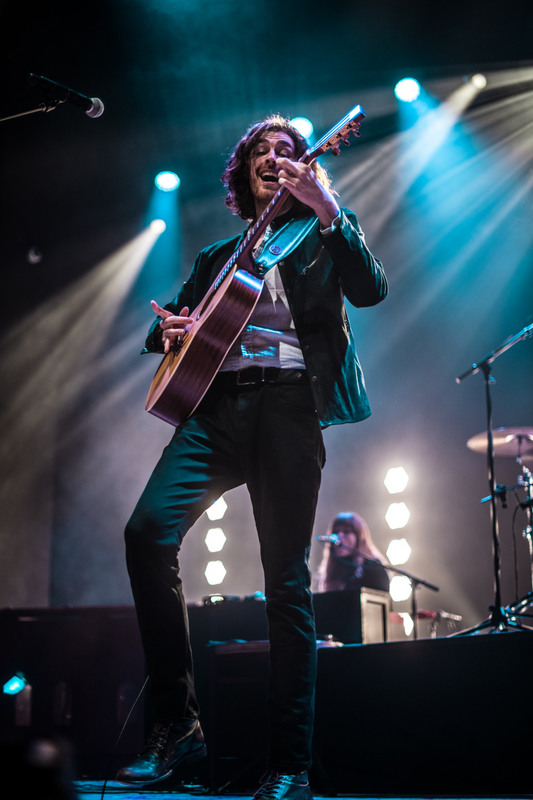 Equipped with enormous red curtains that can be drawn, the venue can be transformed to feel like a tighter, more enclosed space. 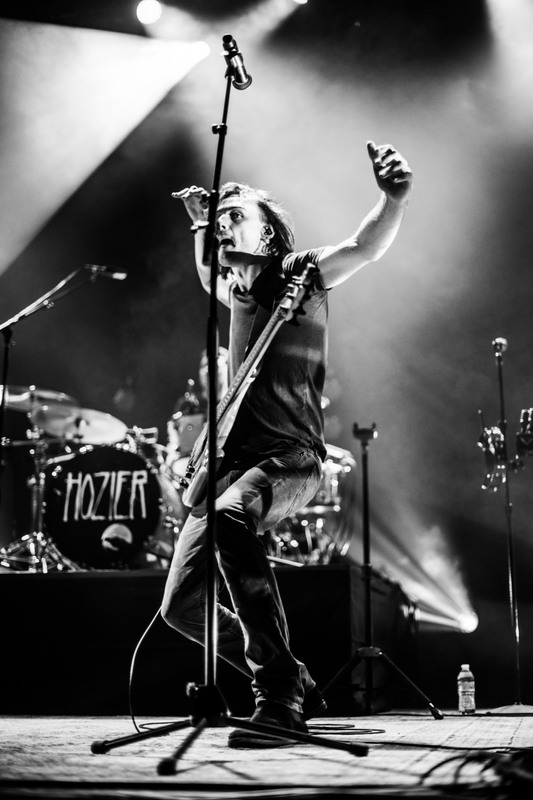 This gives traveling artists who may be accustomed to filling an entire arena the opportunity to occupy a more intimate setting. 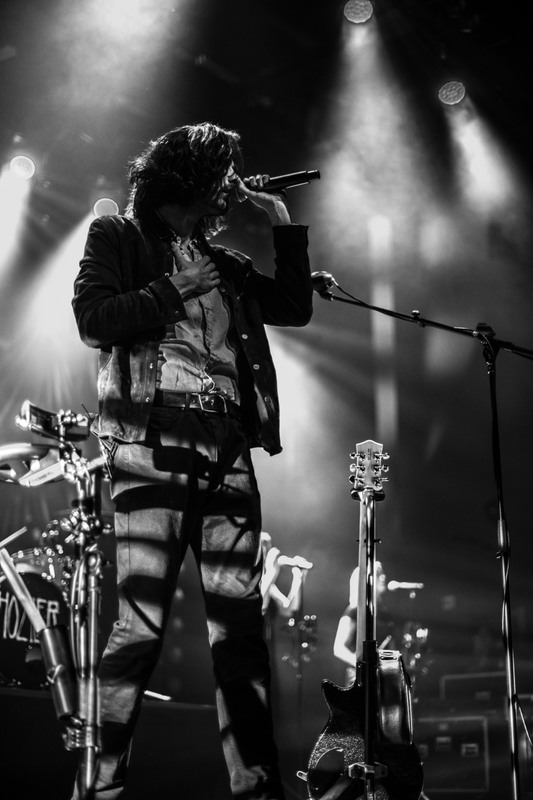 The New Orleans site opened its doors to this music-worshiping city for the first time in February. 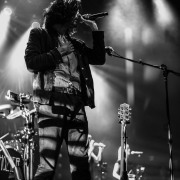 Sitting on the second floor of Harrah’s Casino, it occupies a space that had been mostly vacant for years. 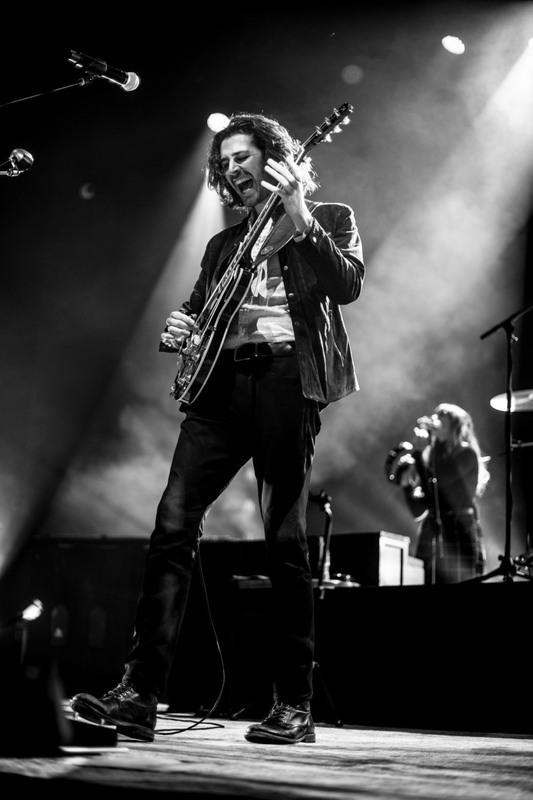 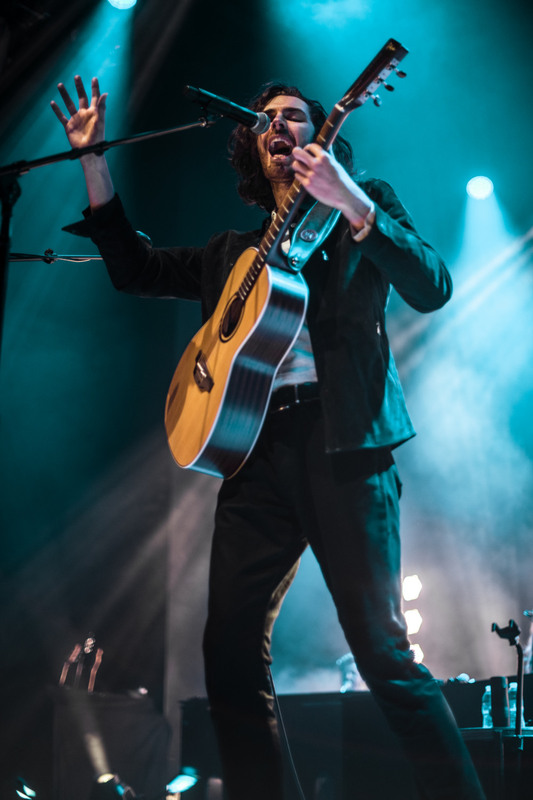 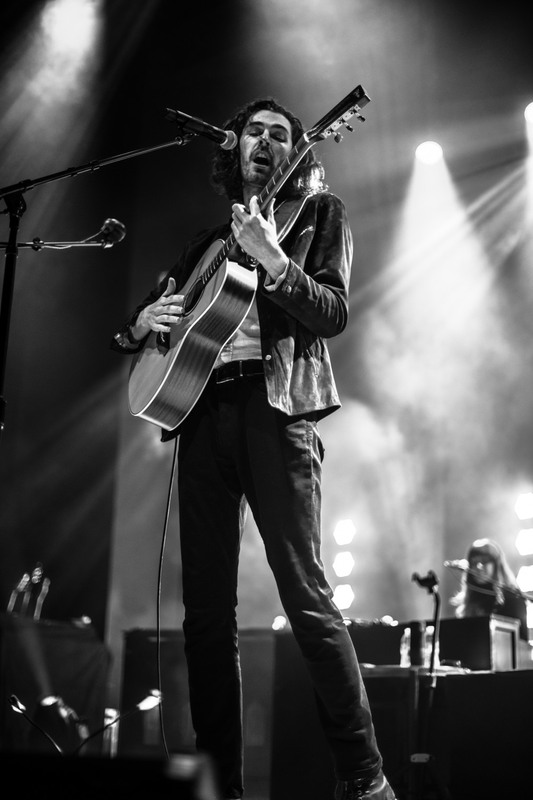 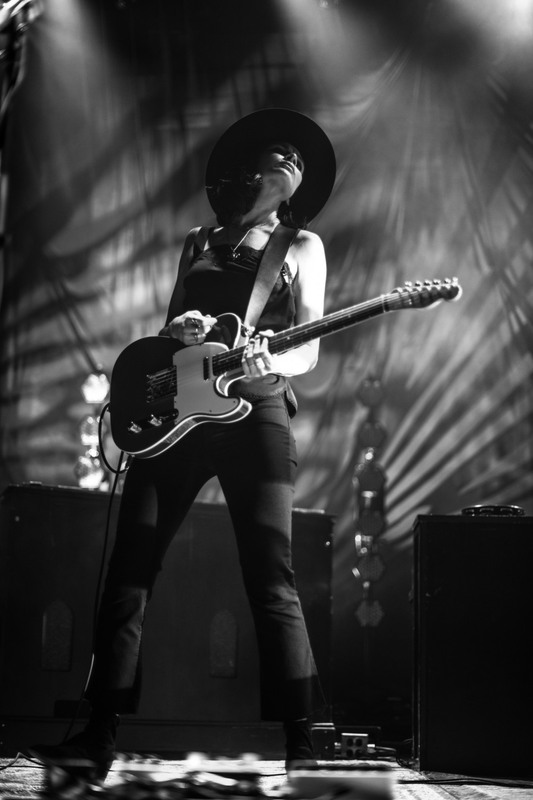 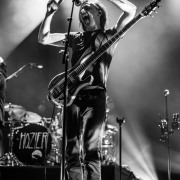 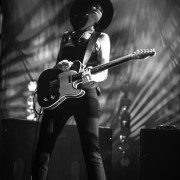 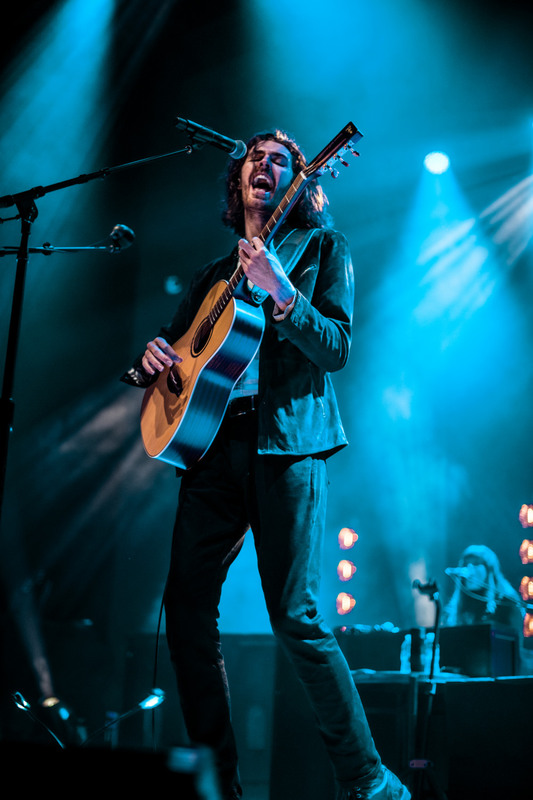 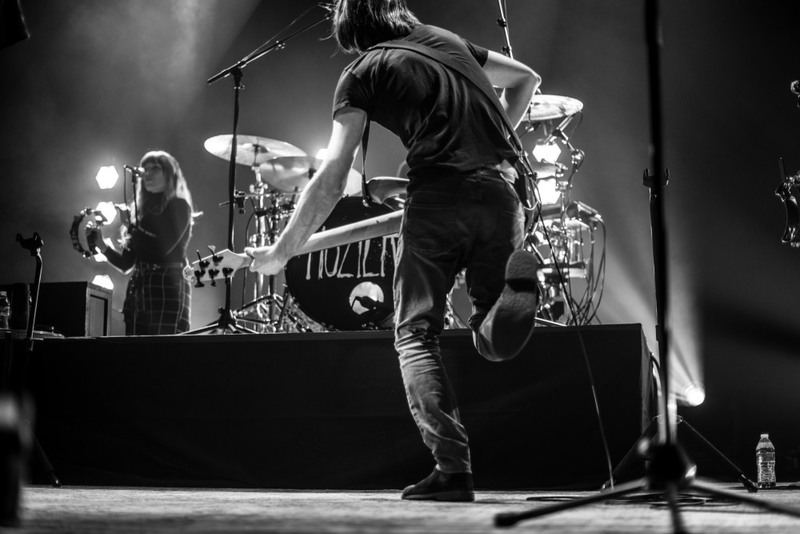 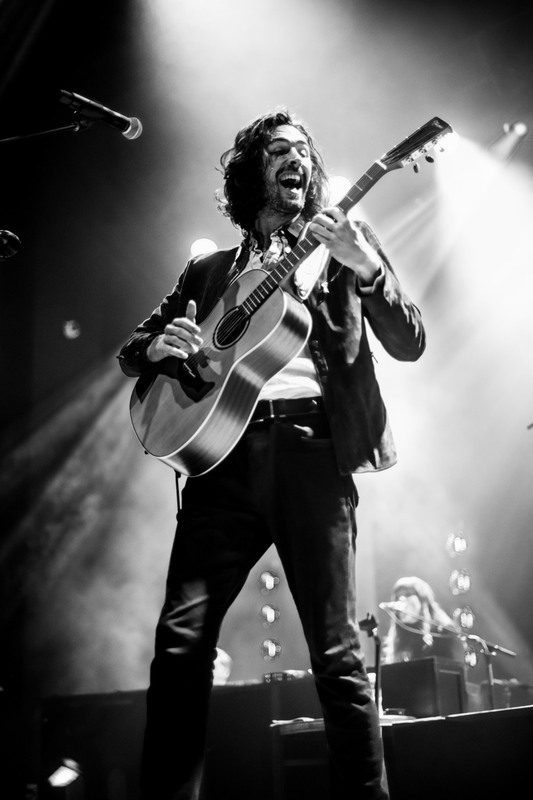 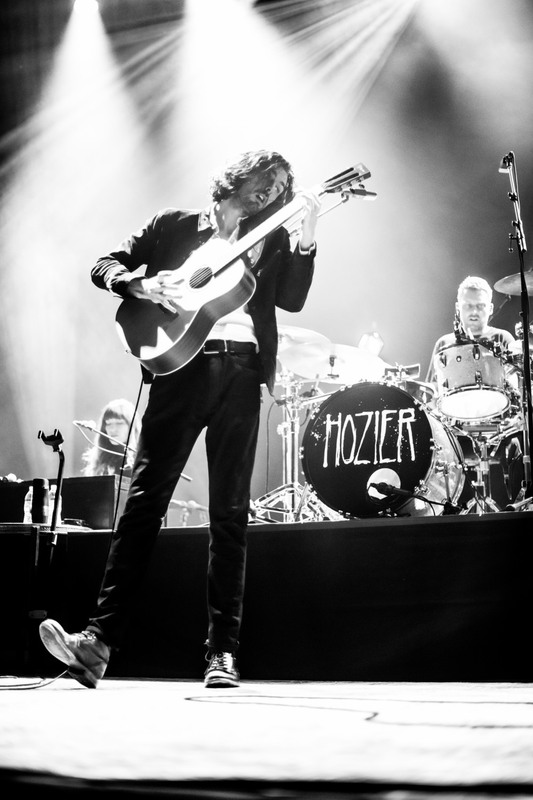 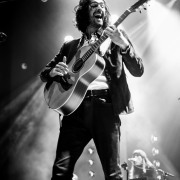 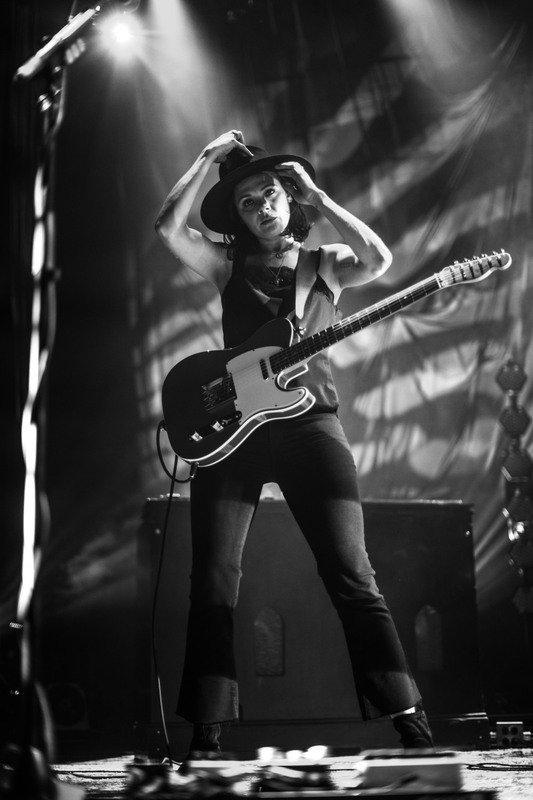 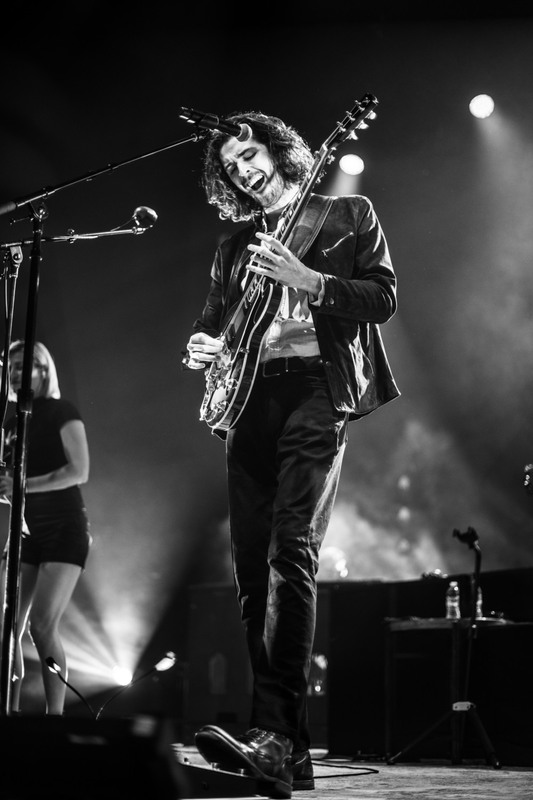 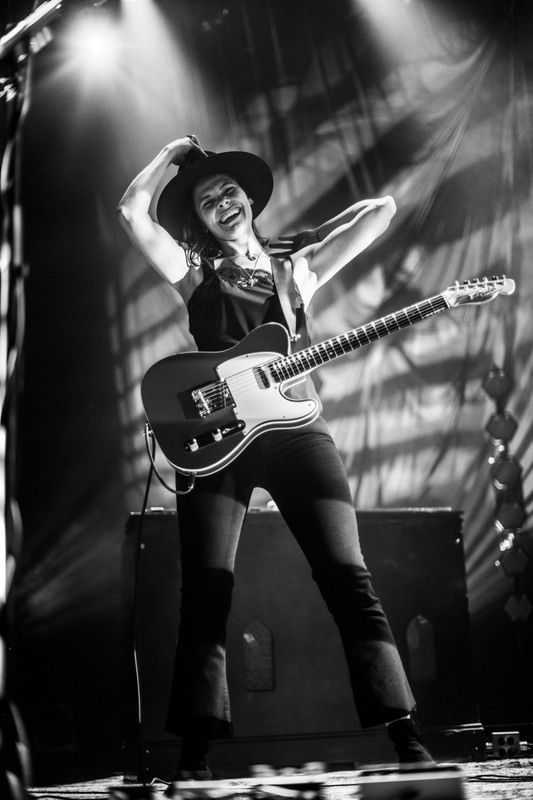 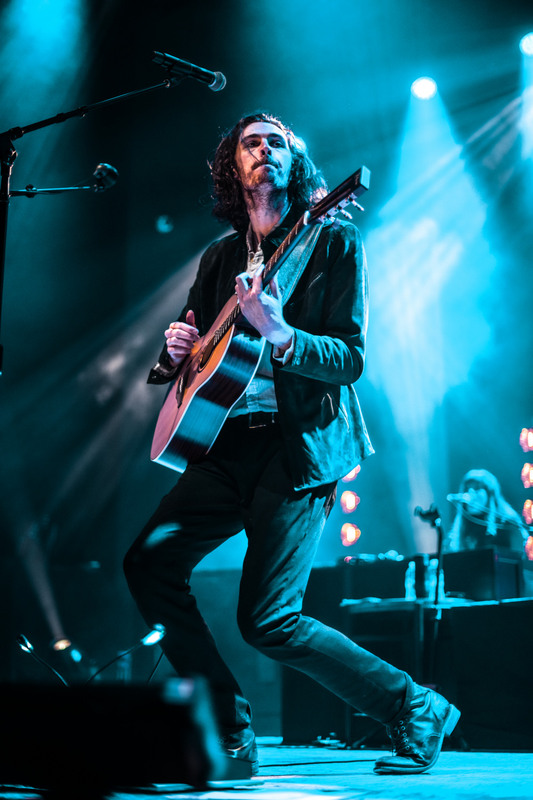 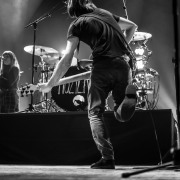 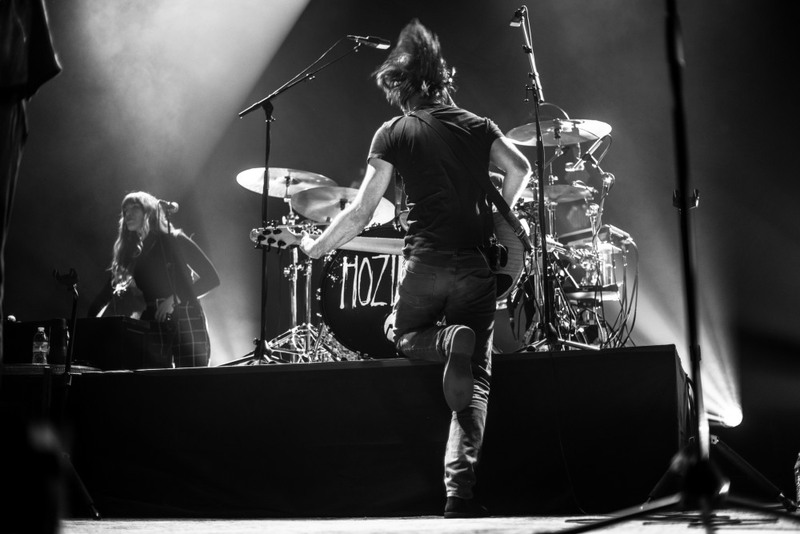 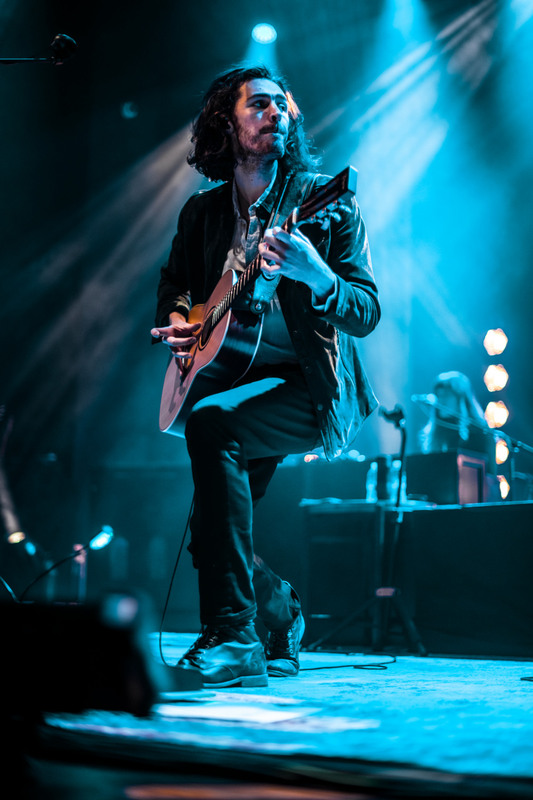 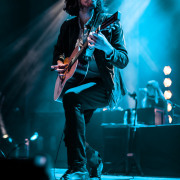 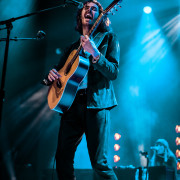 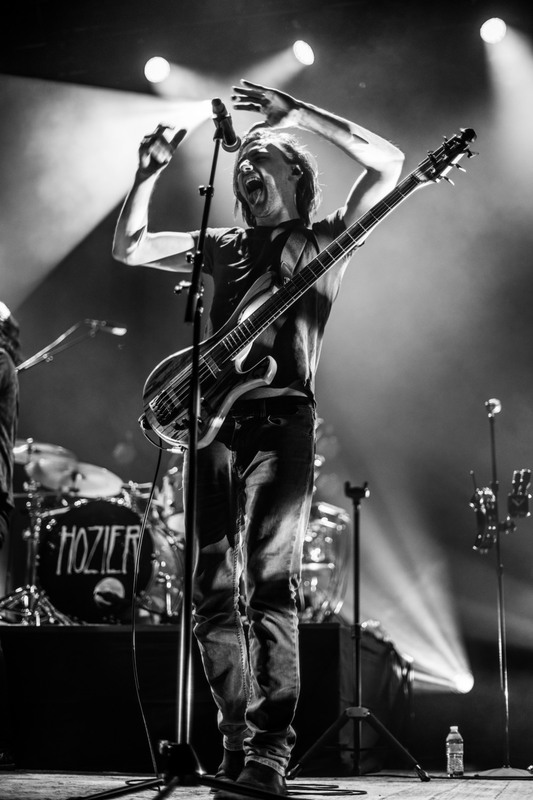 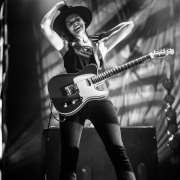 In addition to Hozier, artists such as the Avett Brothers, Duran Duran, and Gucci Mane have graced the new venue’s stage just within the first two months, so it’s probably safe to say that the best is yet to come. 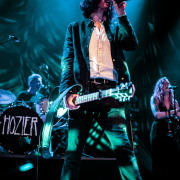 Head over to fillmorenola.com to keep up with upcoming performances and events.